The first thing that the audience notices about a sports team is their uniform. It is the uniform that separates and differentiates it from the other teams. Be it a school, university or a grass-root level soccer team, supporters and fans begin to associate with the players with the colors they wear. Hence, a coach, club or association ought to be very particular and careful when designing and selecting uniforms and it should not only be attention-grabbing and ostentatious but should also make the players feel comfortable and confident wearing it. Another added advantage is that it helps to bind the individual players into a solid team that can make the opponent bite the dust. 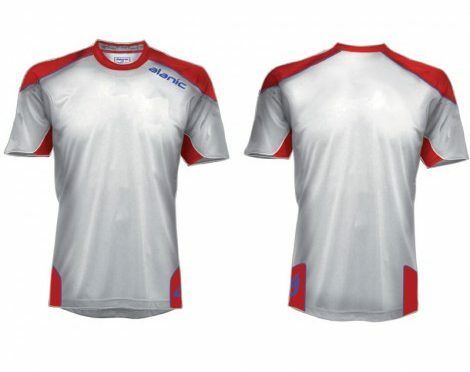 A pro soccer jersey should feature colors, style, name and number of the players, logo or brand of the sponsors, name or logo of the club or team being represented and other great features like moisture wicking ability and breath ability. When out on the field, a players needs more than just talent, skill and luck. If the head is not in the game, the match is already lost from the very start. Clothes can go a long way to boost the confidence and make one feel absolutely at ease with oneself so that one can forget everything and just concentrate on the bigger picture, that is, winning the game. Also, the sports enthusiasts and supporters like to wear the same colors as the team they are supporting and that is only going to happen if the jerseys look absolutely stunning. 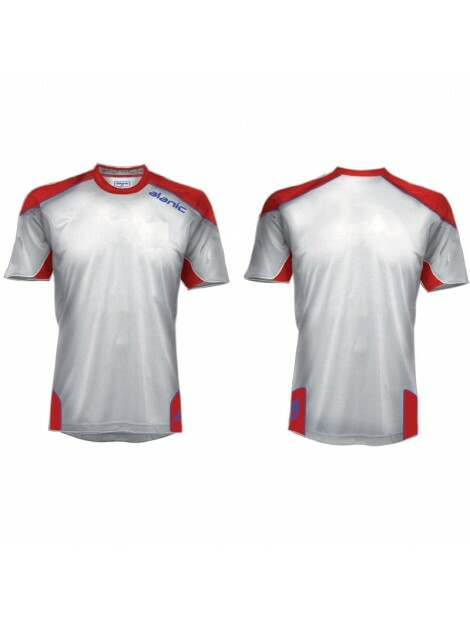 Soccer jersey manufacturers can not only help team owners in designing the perfect sport shirt but also provide retailers with great deals. One cannot expect a soccer player to give his best when he is wearing really uncomfortable shorts. The shorts cannot be too big or too small, too loose or too tight, it just has to be of the perfect fit and made of lightweight materials that easily absorb sweat and perspiration and does not cause any irritation or abrasion during running across the soccer field trying to secure a goal. Wholesale soccer shorts of the highest quality should be purchased and it has to be designed in colors that are in-sync with the jersey. Features like elastic waistline and draw strings for a more adjustable fit is preferred. Even the slightest details missed can be the reason of losing a winning match. The socks are an equally important part of the uniform since the player has to run in them! Soft, smooth socks made with technologically advanced fabrics are favored so that the player can cover running the entire field without any foot irritation. Soccer socks wholesale is available in bulk prices to help balance out the expenses. Soccer players are treated as celebrities owing to the massive popularity of the sport. Wholesale soccer jackets serve the dual purpose of keeping the players warm when the weather turns chilly and it also adds sort of a style statement to the entire uniform. Jackets can be worn when the players are waiting for their turn on the sidelines or during practice to keep the body temperature warm. Grass-root level clubs or the professional ones can get in touch with leading designers and manufacturers to design unique uniforms for their amateur or professional teams and push them towards reaching new heights.